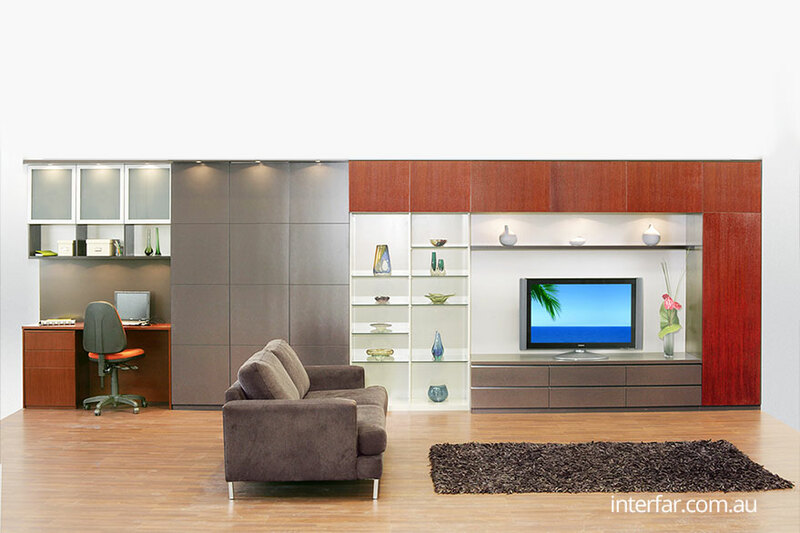 Design your home living environment to suit your lifestyle. 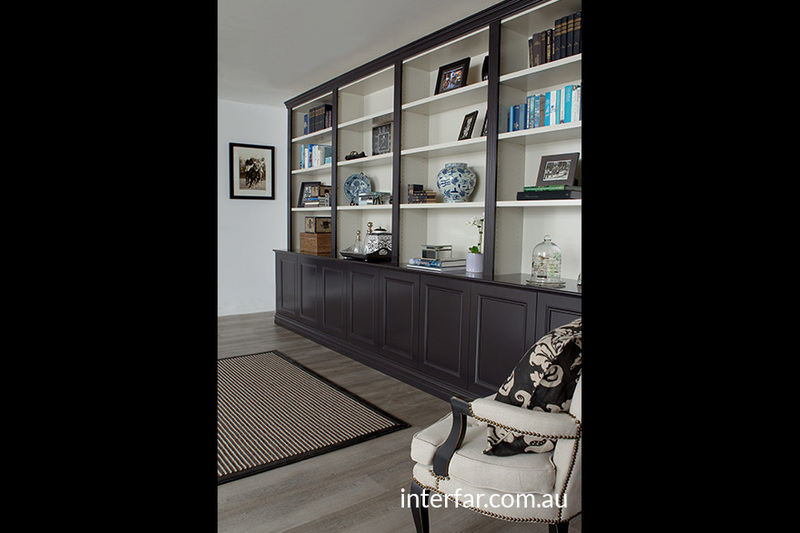 Create impact with a feature display area for collectables, design a multifunctional wall unit incorporating media area and bar, or simply create more space by using wall space as storage space. 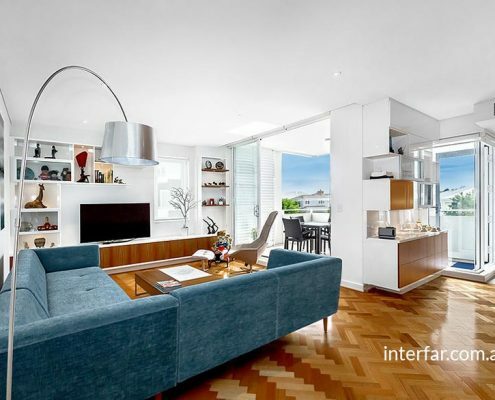 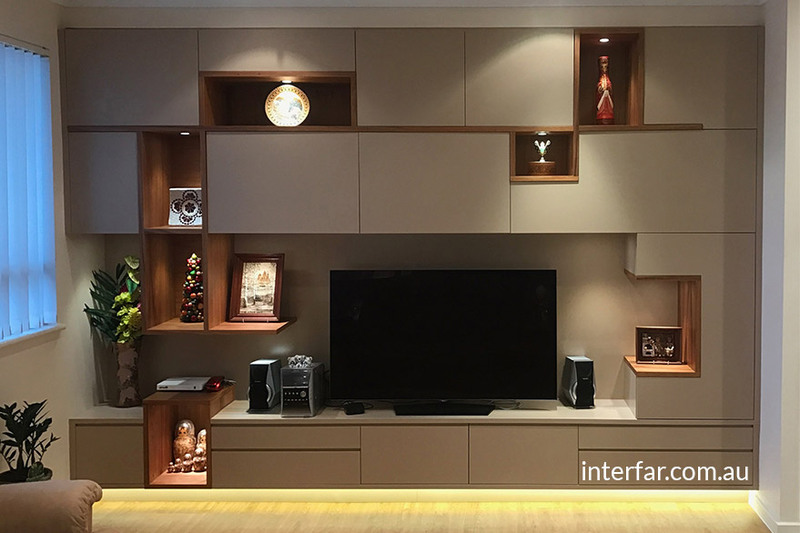 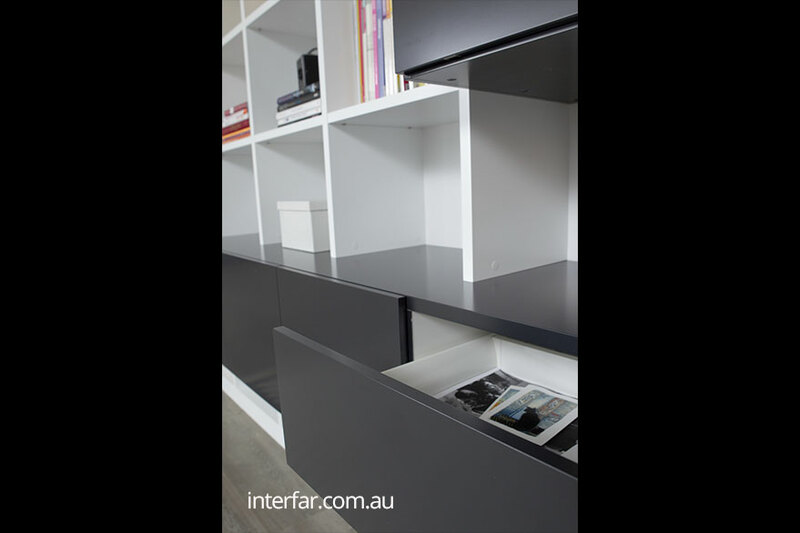 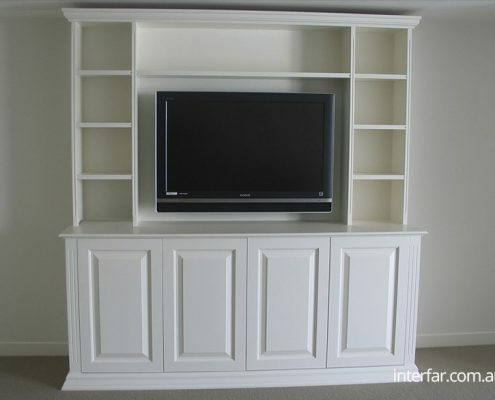 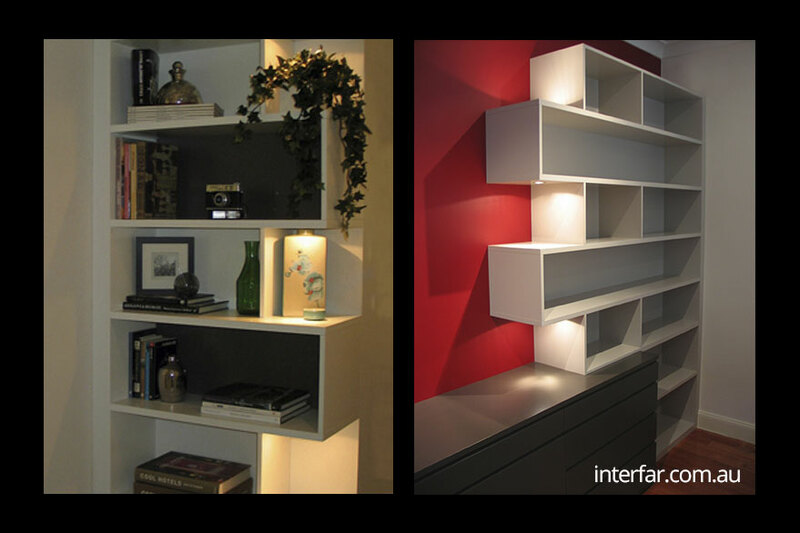 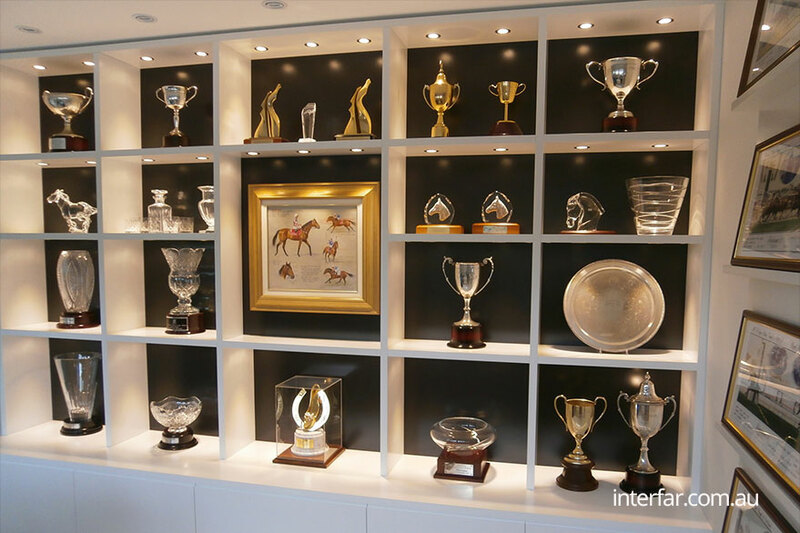 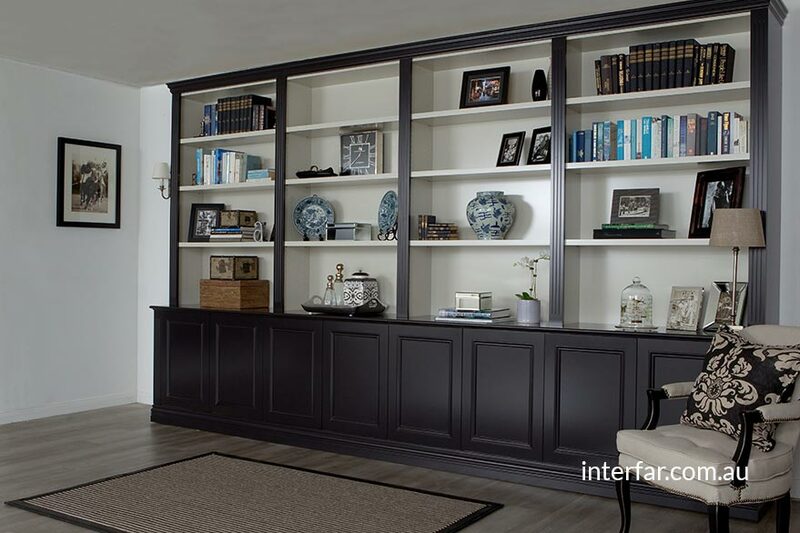 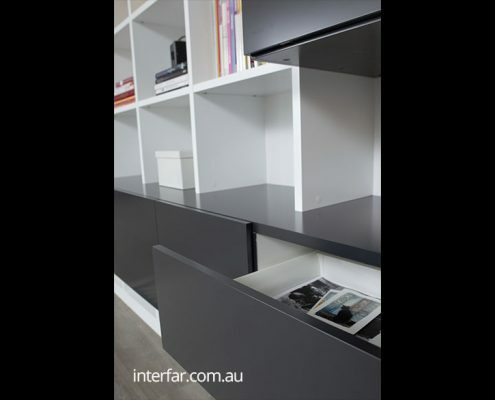 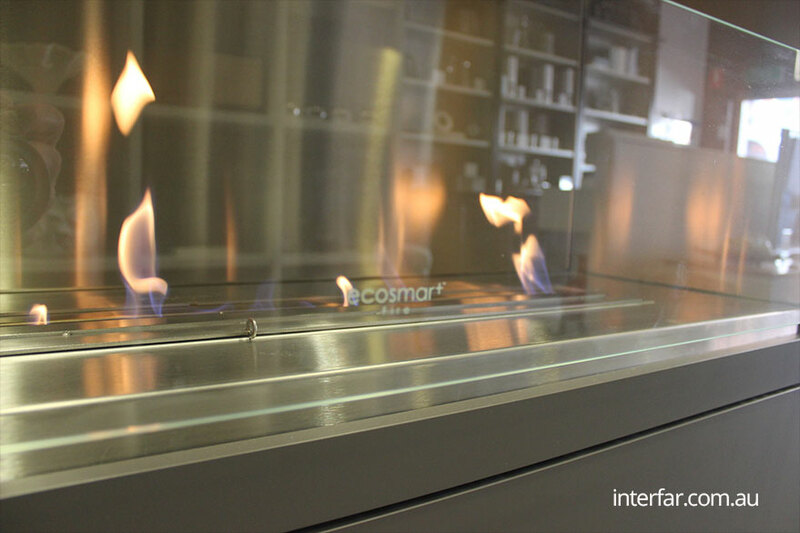 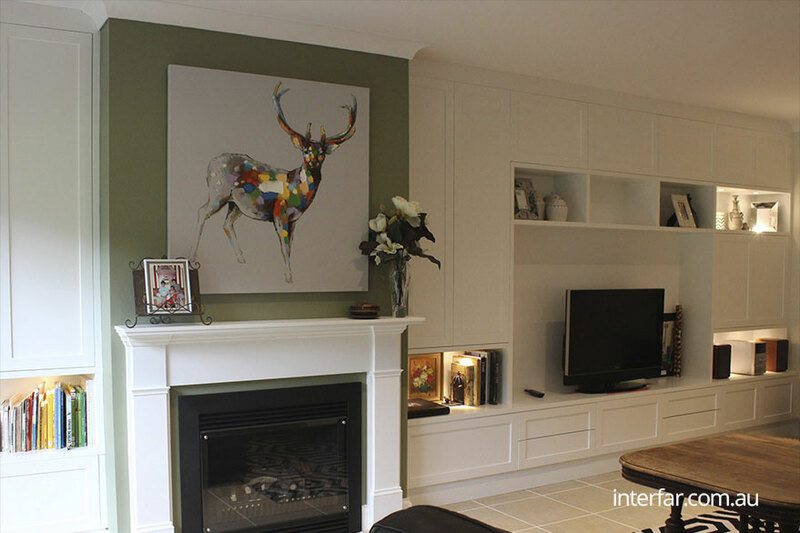 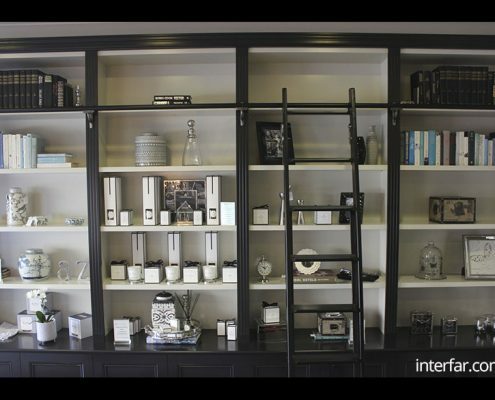 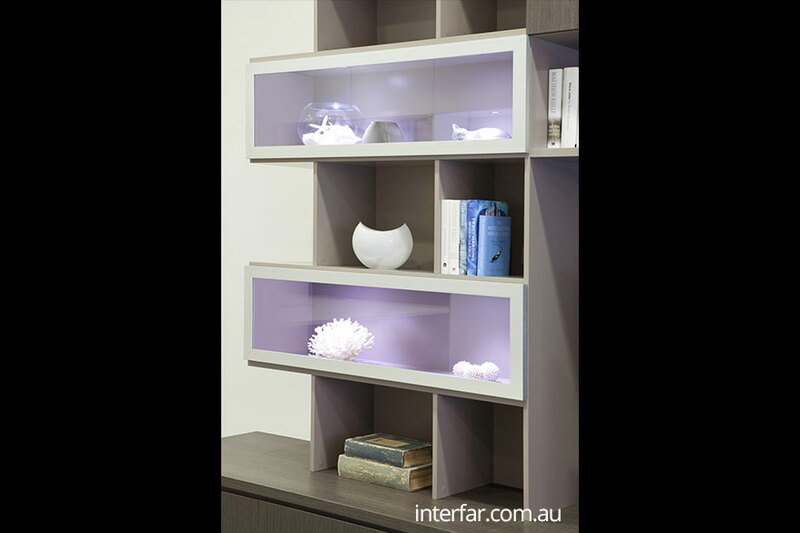 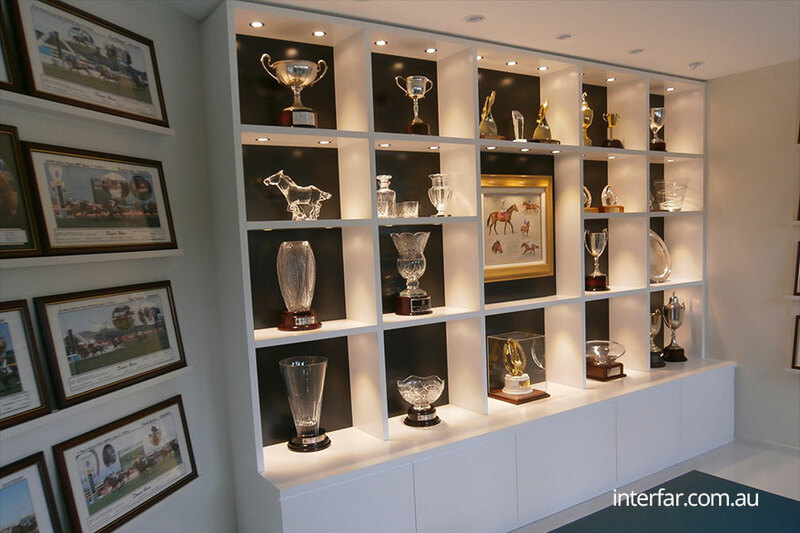 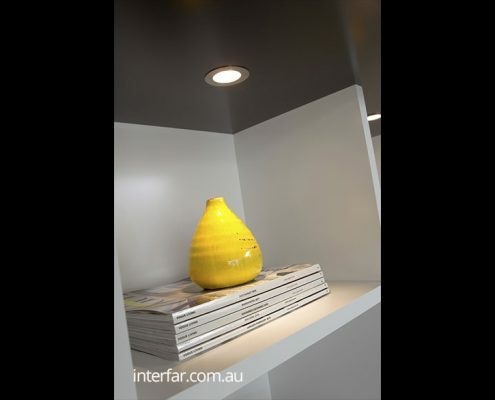 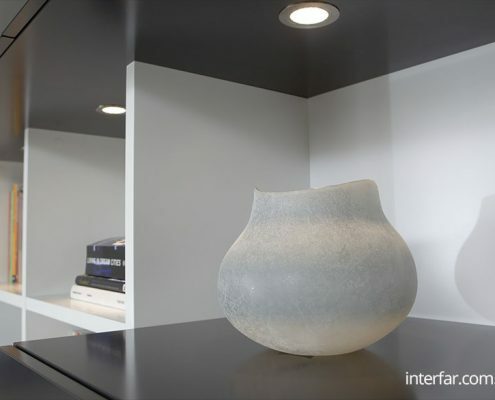 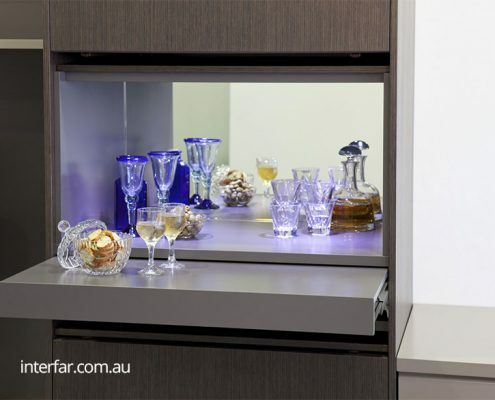 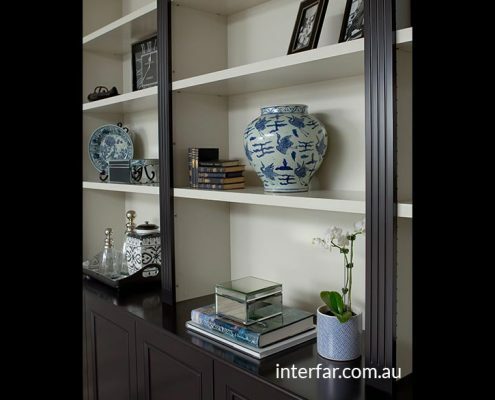 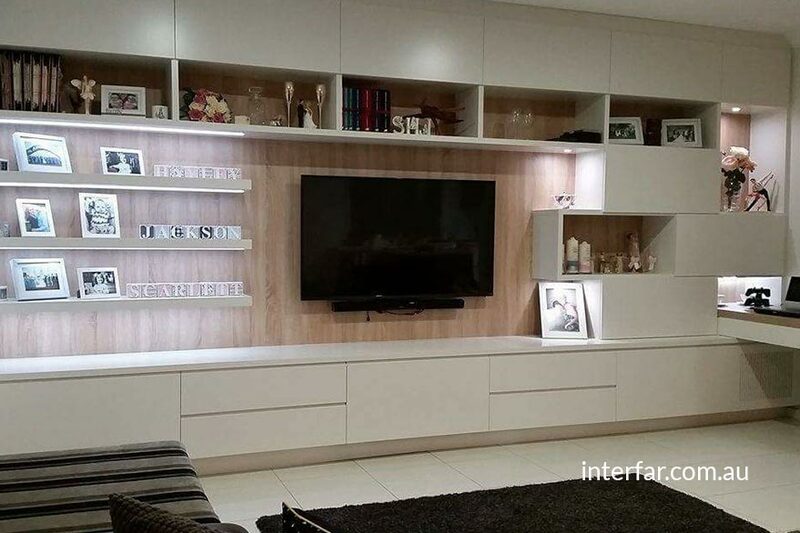 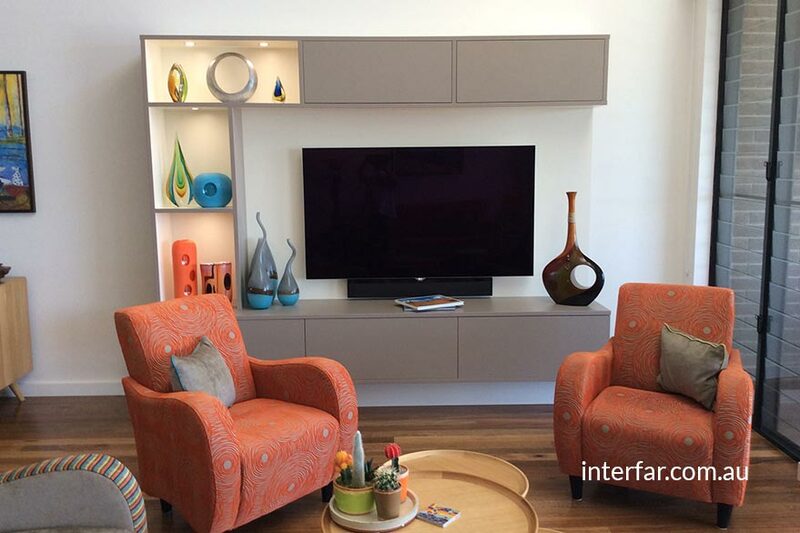 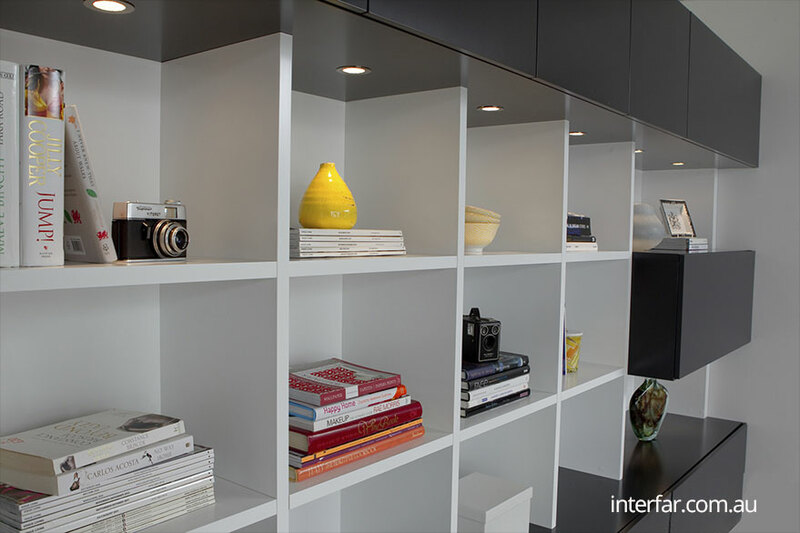 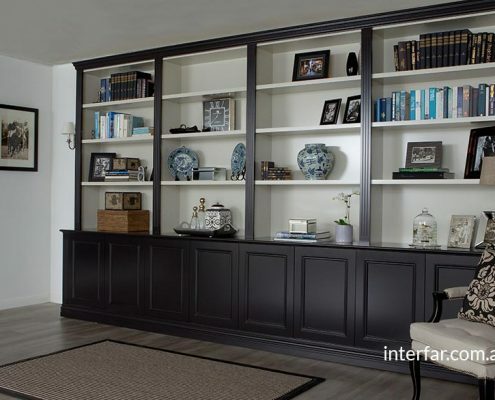 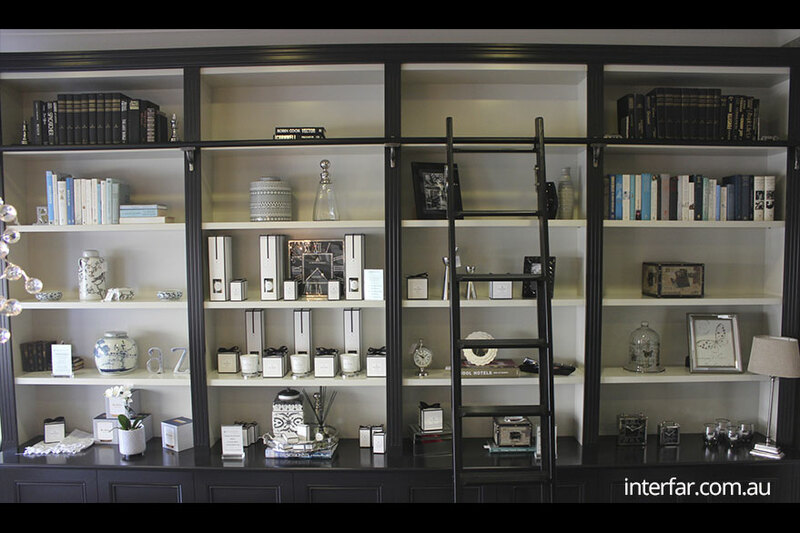 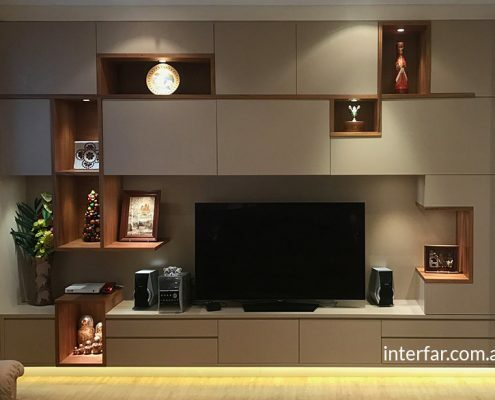 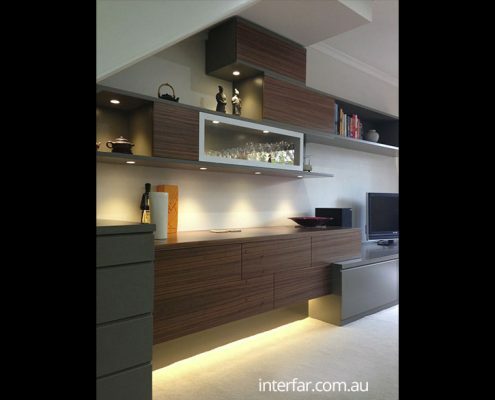 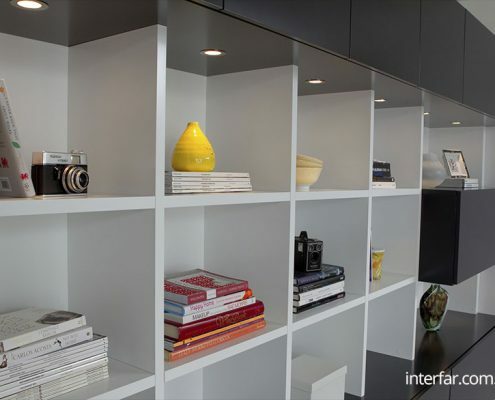 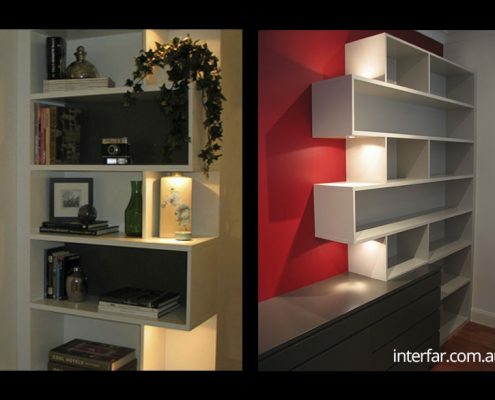 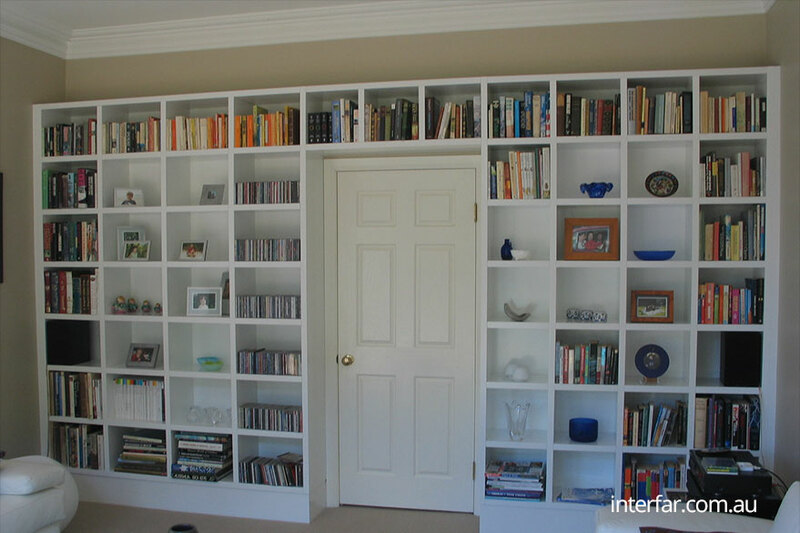 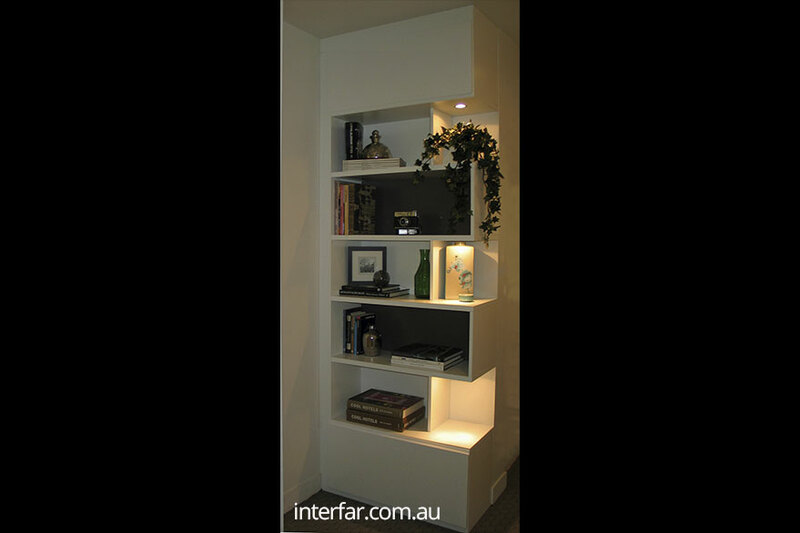 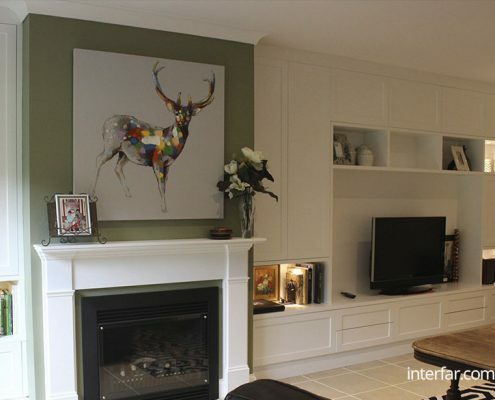 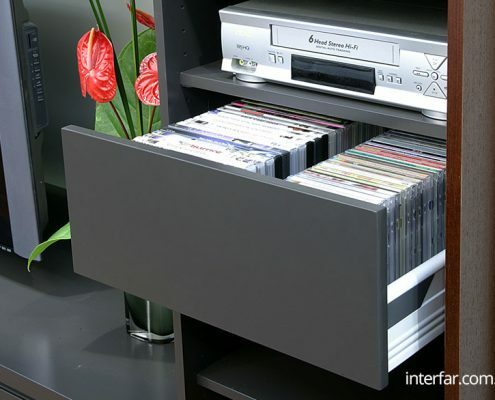 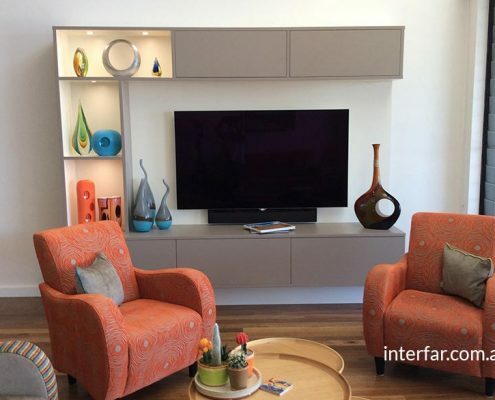 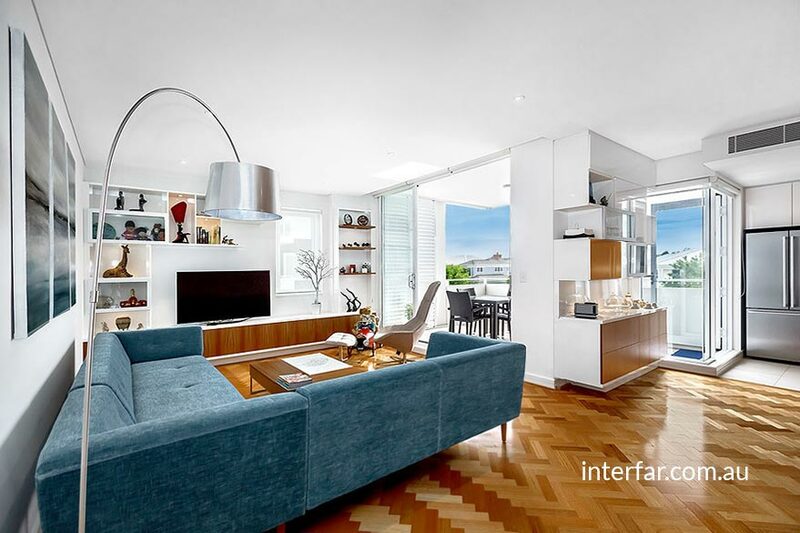 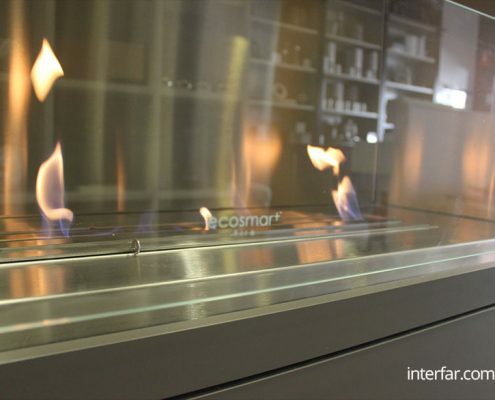 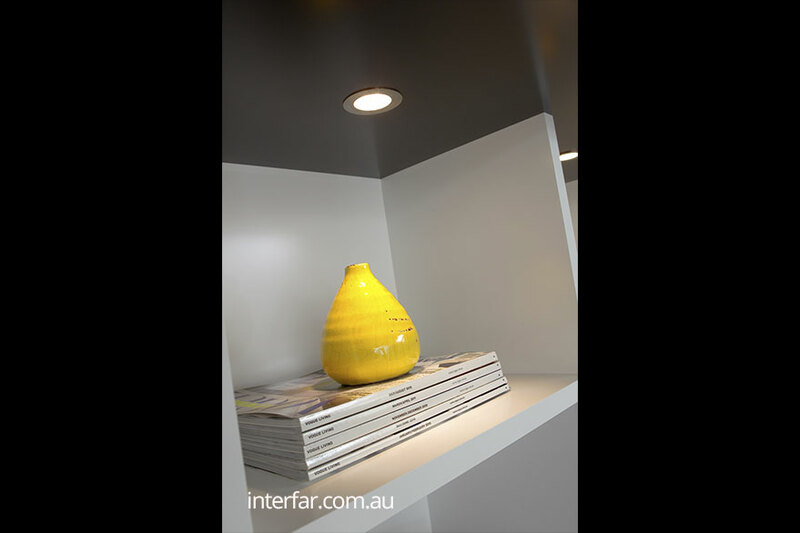 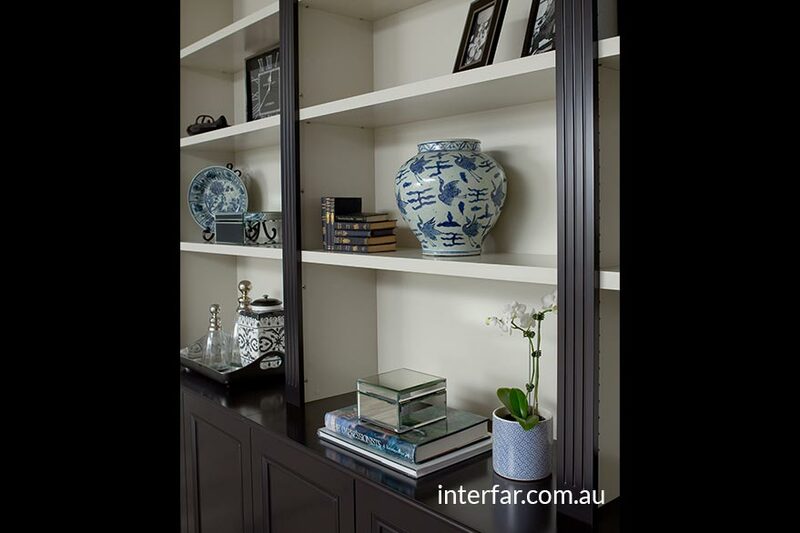 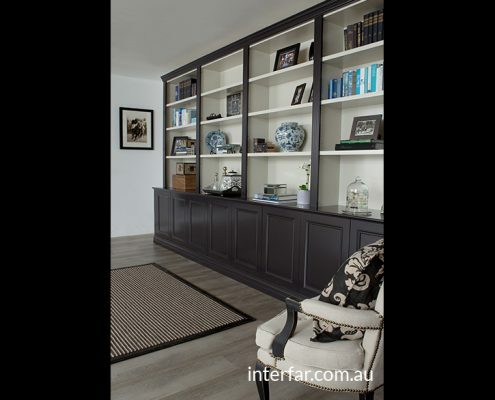 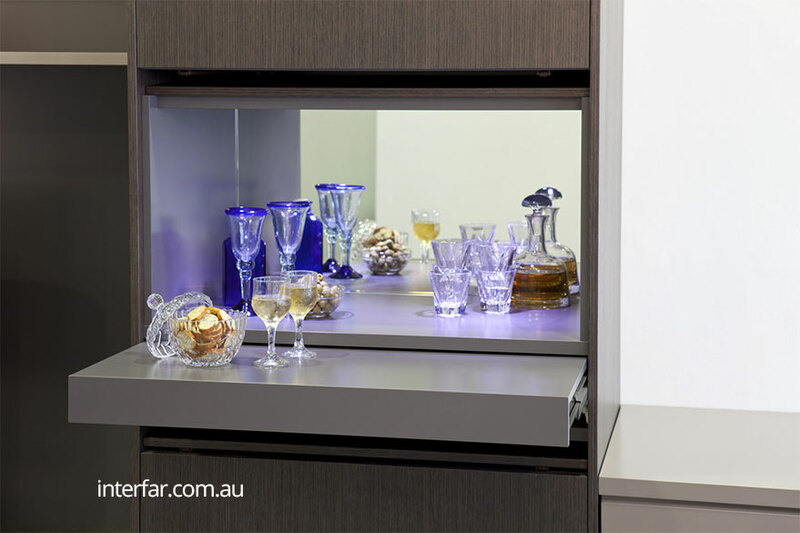 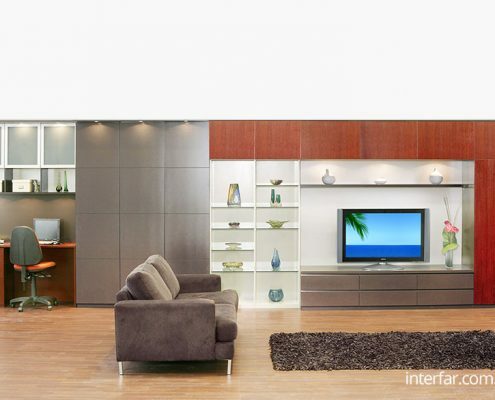 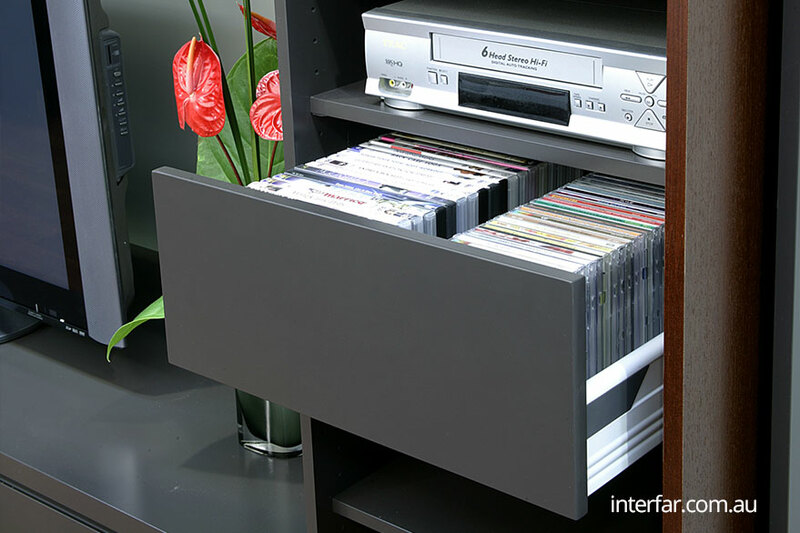 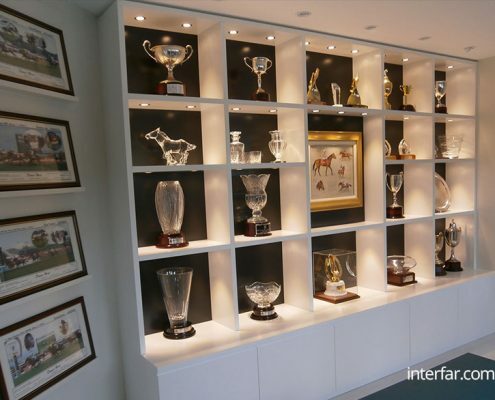 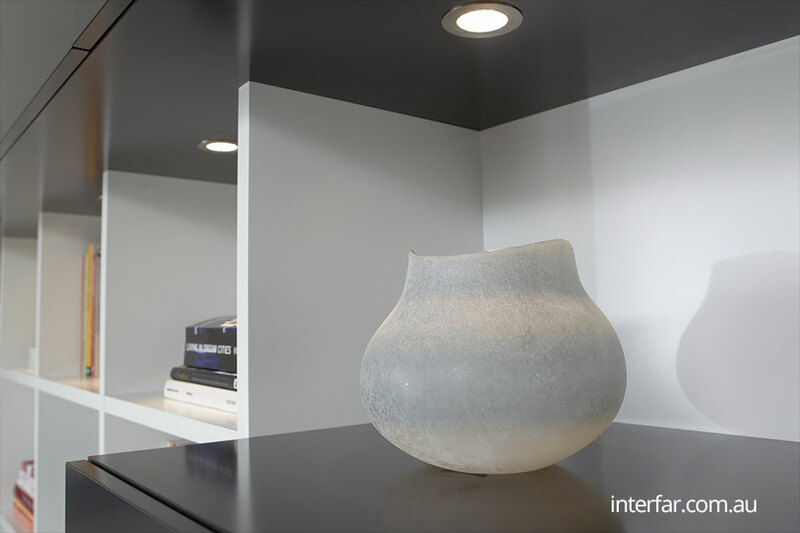 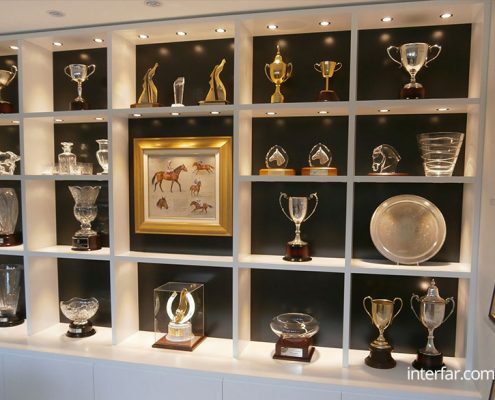 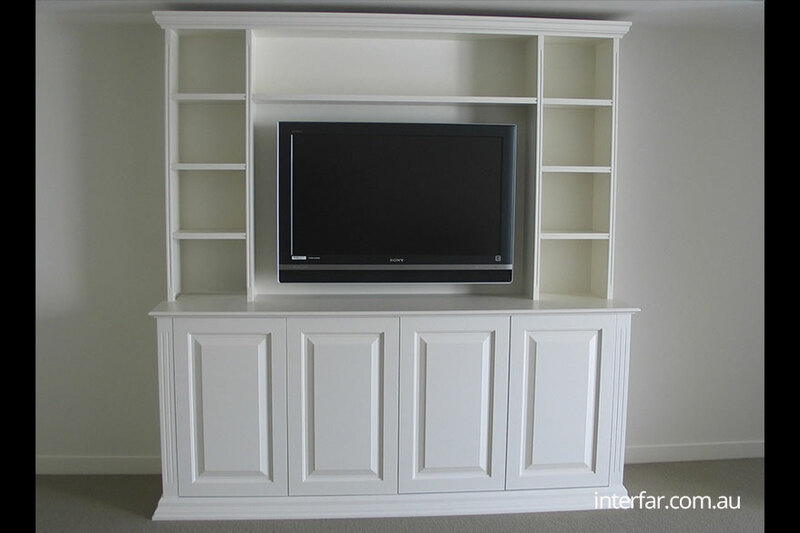 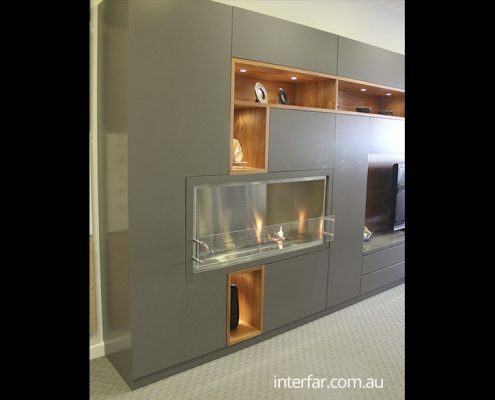 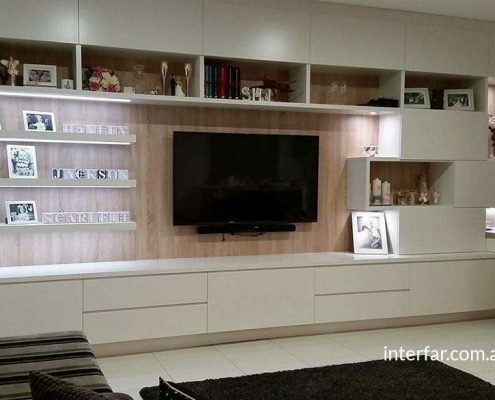 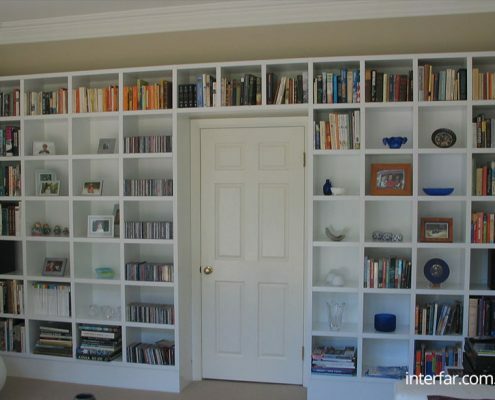 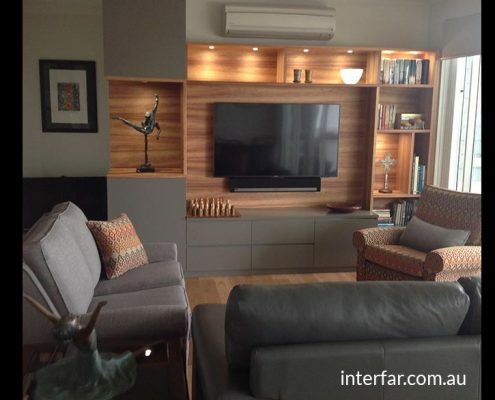 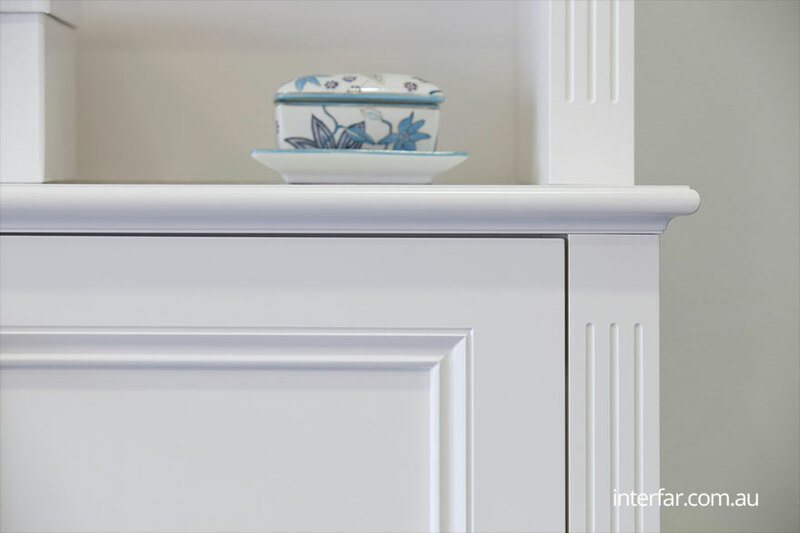 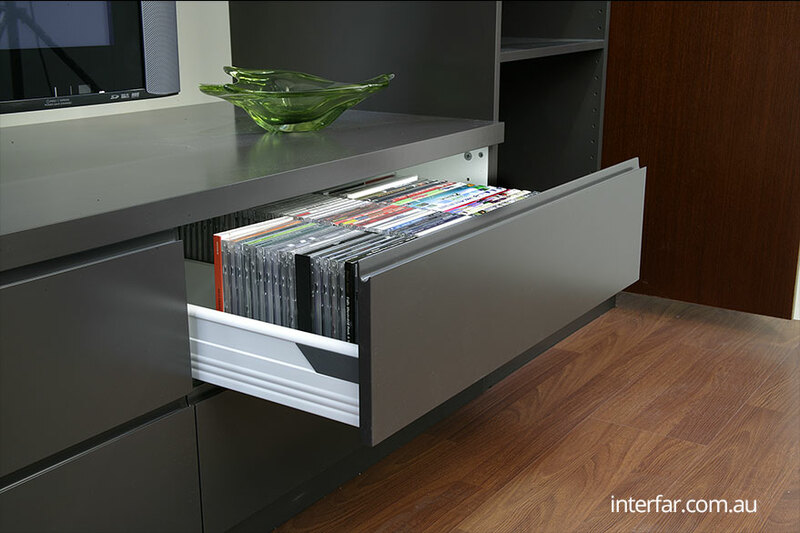 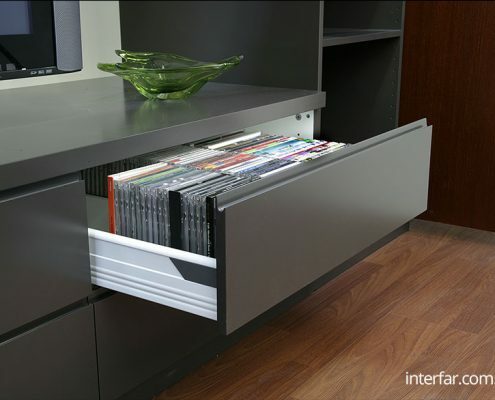 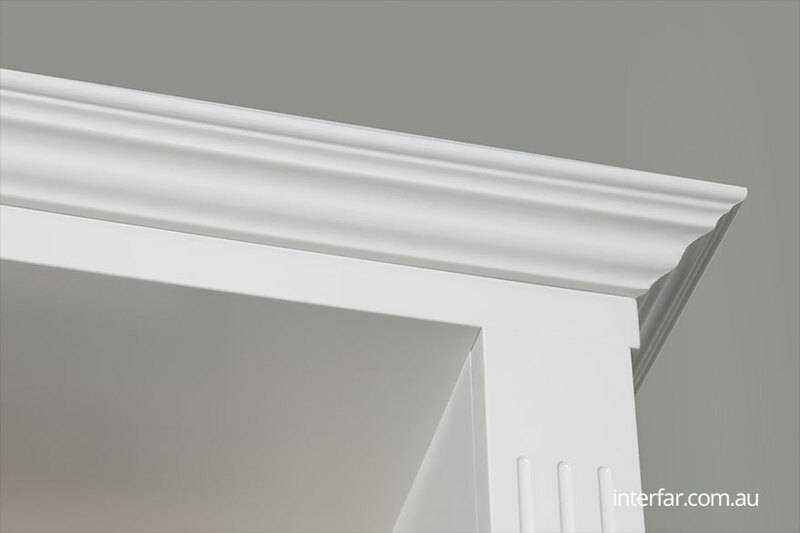 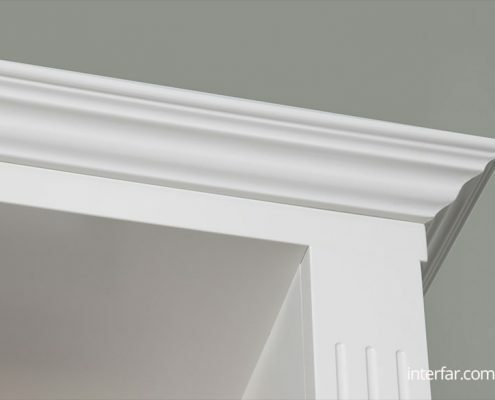 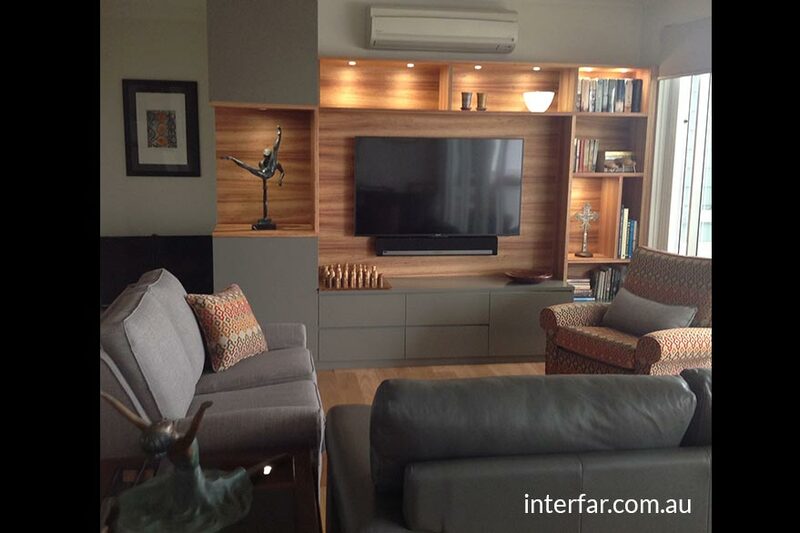 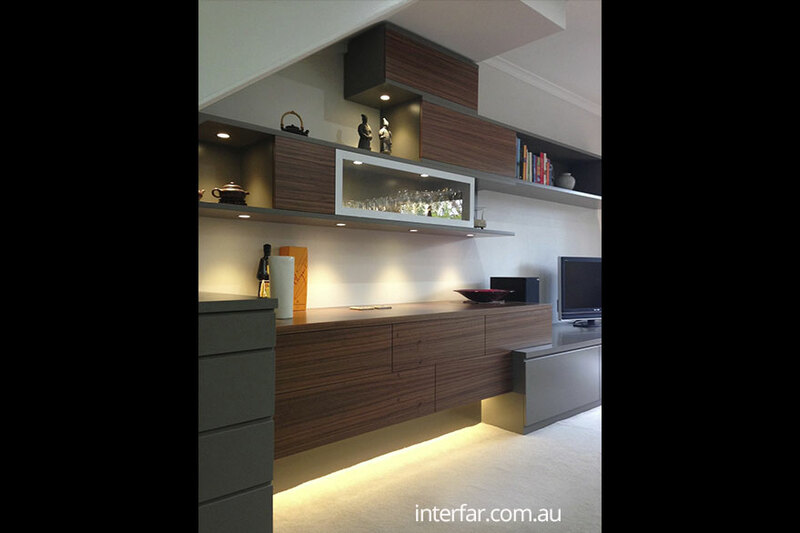 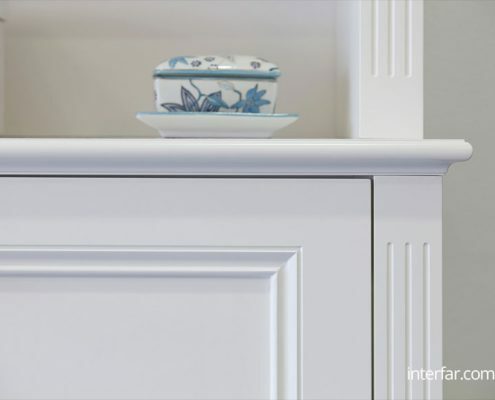 Interfar wall units are designed by you for your living space and can incorporate all special features. 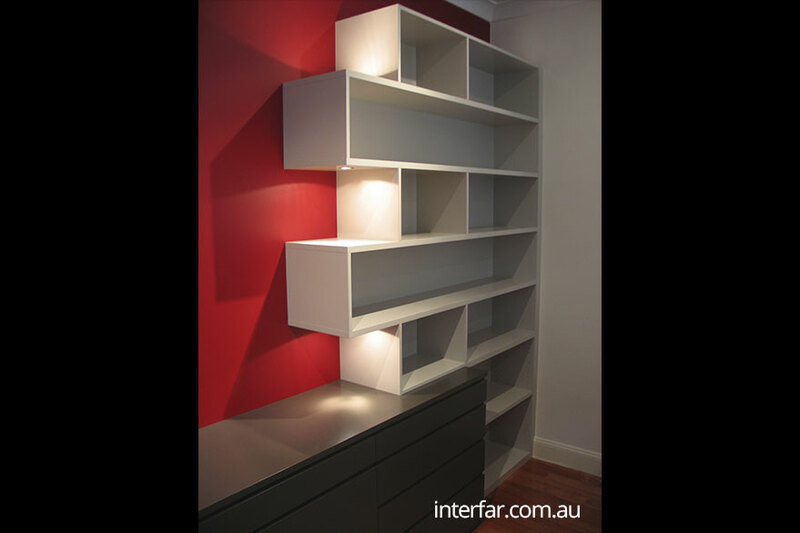 Wall units can be customised further with wall bed or home office functionality. 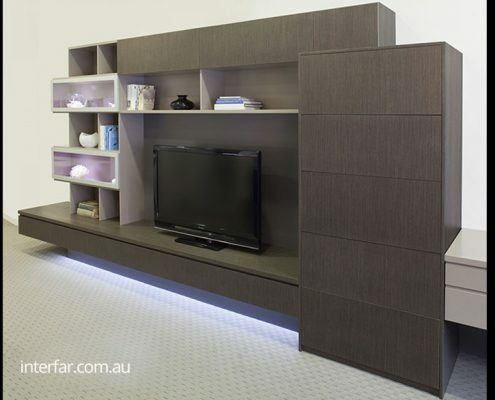 Interfar is a proud member of Furnishing Industry Association Australia. 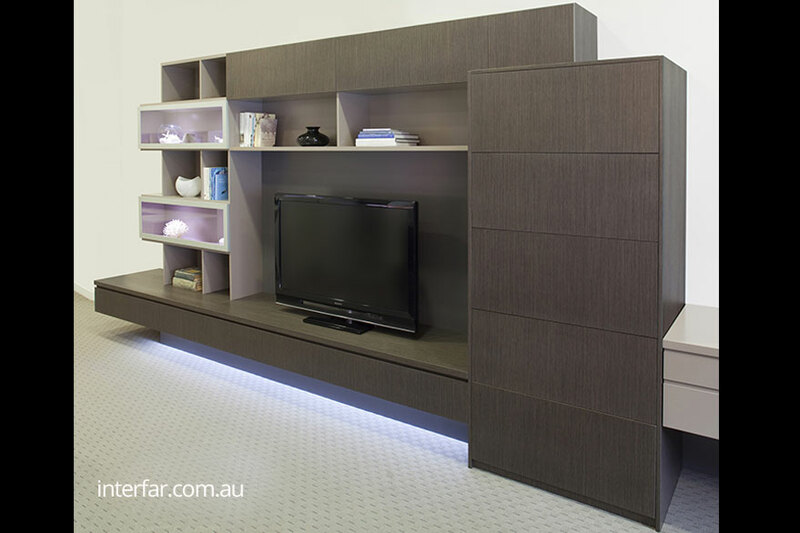 All our products are FSC certified and 100% Australian made. 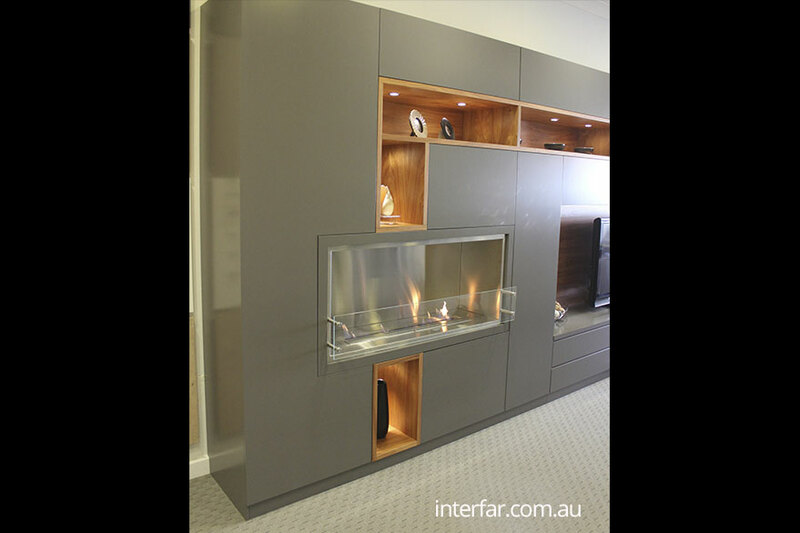 Call us today or leave a short message below to talk to one of our design consultants.